Singing competition shows are nothing new, but their popularity and permanence don’t seem to be fading any time soon. 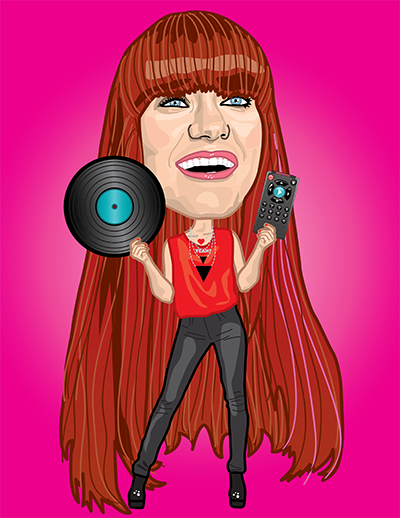 Originally hailed as a new way to break and develop undiscovered talent, the reality is most contestants leave before making a mark and without any support or guidance from the shows or labels involved. Find out how to prepare for what happens before, during and after the cameras are rolling. Moderated by me and featuring Nakia from The Voice, Blake Lewis from American Idol, and Cas Haley from America’s Got Talent. 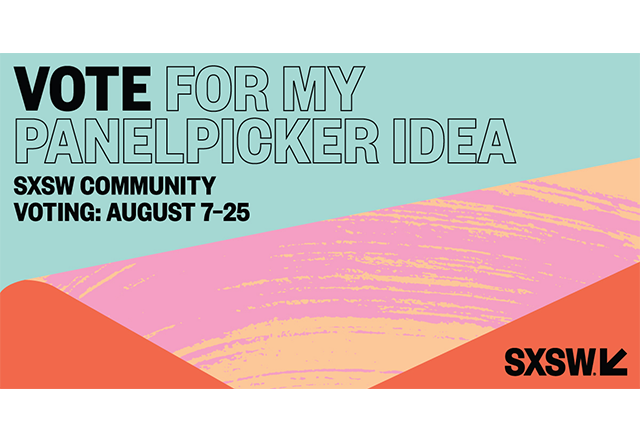 Go to http://panelpicker.sxsw.com/vote/70036 to vote for this panel to take place at South by Southwest 2018!